The cerebellum lies in the Posterior Fossa posterior to the brainstem. It is seperated from the occipital lobe by the tentorium cerebelli. It contains of two lateral hemispheres and the midline called the vermis. 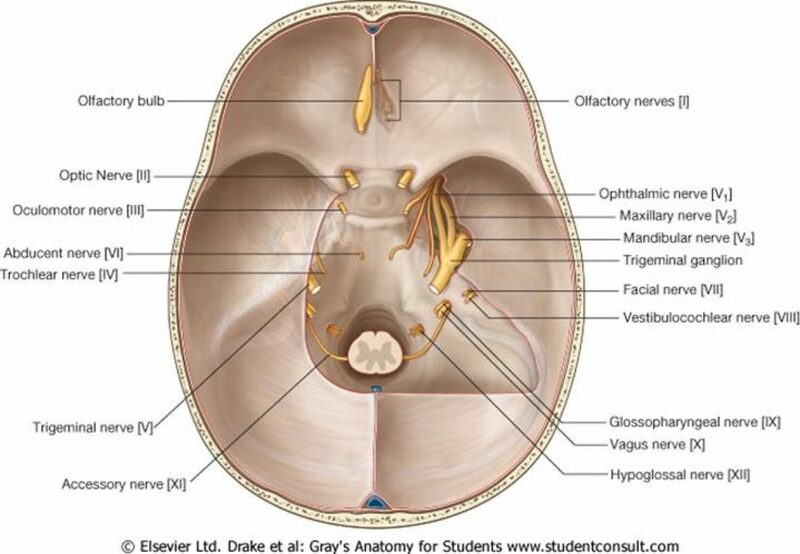 An important structure on the inferior surface of the cerebellum called the cerebellar tonsils. The cerebellar tonsils herniate through the foramen magnum causing brainstem compression acutely, or in patients with Arnold-Chiari malformations. The two tracts responsible are the dorsal spinocerebellar tract relay input from Clarkes column (T1-L4) and ventral spinocerebellar tract (L1-L5). Both of these fibre tracts remain ipsilateral hence cerebellar signs are ipsilateral to the lesion not contra-lateral. The blood supply includes: Superior Cerebellar, Anterior Inferior and Posterior Inferior cerebellar artery. Answering exam questions is not blurting verbal diorrhea it is being concise almost like constipation. This was advice from one of my consultant mentors! Use surgical or anatomical sieves, it can really help you!